The White Stripes and Metallica topped sales on Record Store Day last Saturday. 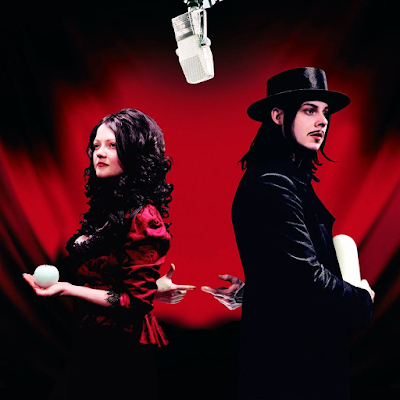 BuzzAngle Music reports The White Stripes' fifth album, 2005’s “Get Behind Me Satan”, led the way with vinyl sales, while Metallica’s 1982 cassette demo tape, "No Life 'Till Leather", came in second place with a non-vinyl release. “Get Behind Me Satan” was issued on vinyl for the first time on Record Store Day to mark the album’s 10th anniversary. A limited-edition multi-colored version was available, with disc one on red vinyl and disc two on white vinyl. The project won a 2006 Grammy Award for Best Alternative Music Album. Held the third Saturday of every April, Record Store Day is a celebration of the culture surrounding 2000 independently owned record stores around the world.